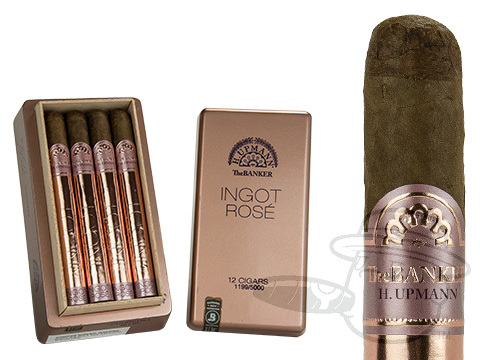 At Best Cigar Prices our mission is to acquire high quality, premium cigars in large quantities so we can offer them to our customers at the lowest prices possible. 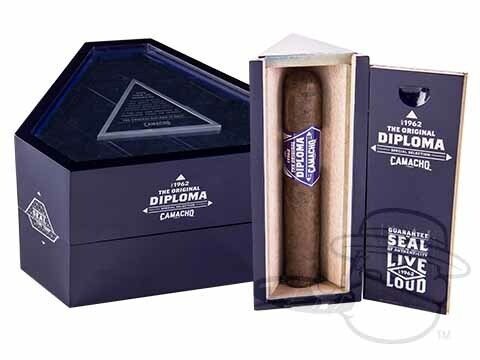 We take pride in our unique cigar selection and guarantee 100% satisfaction with every cigar. 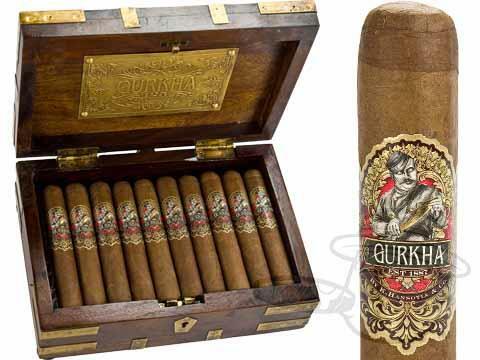 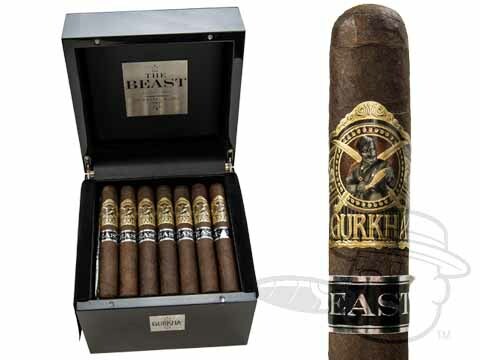 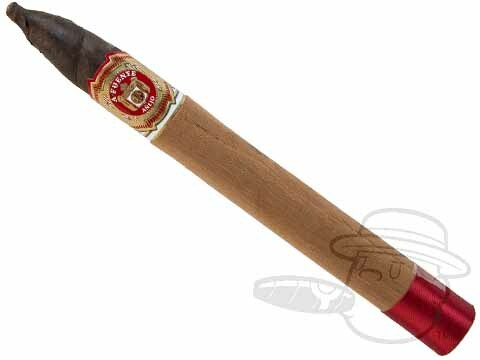 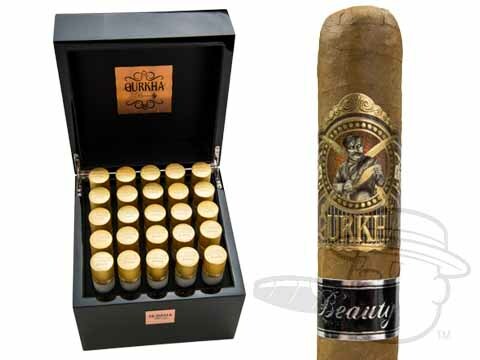 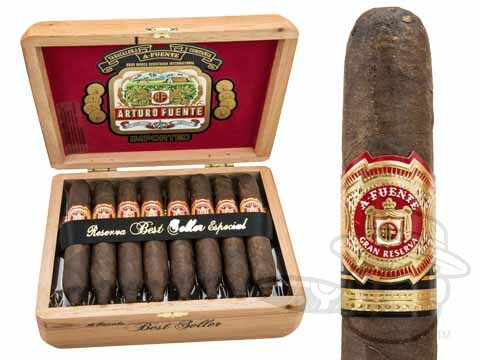 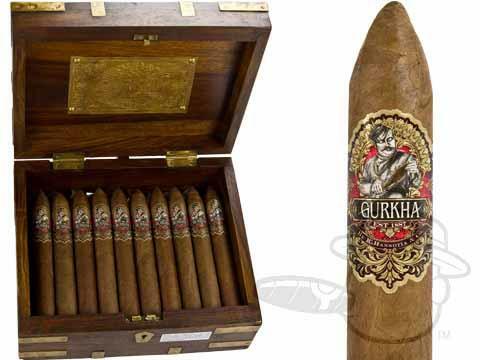 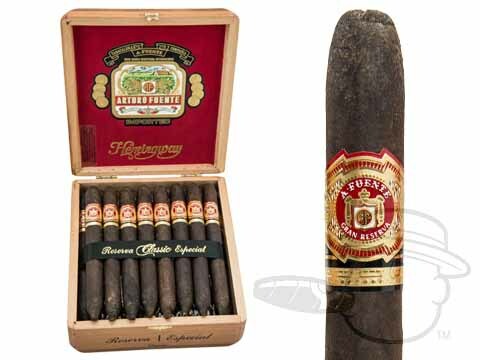 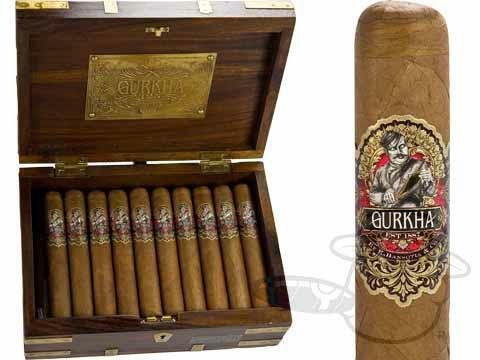 From the Gurkha Legend Special Edition Beast, rated an 89 by Cigar Aficionado, to the Arturo Fuente Anejos Shark #77, rated 93 by Cigar Aficionado, we offer an assortment of unique, premium, rare cigars. 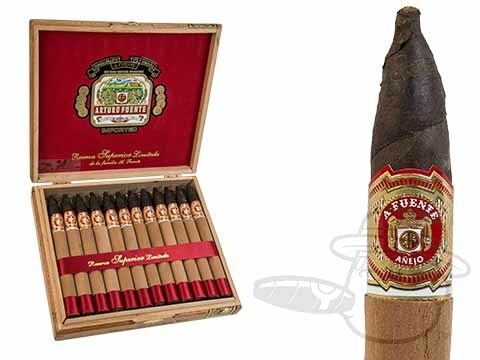 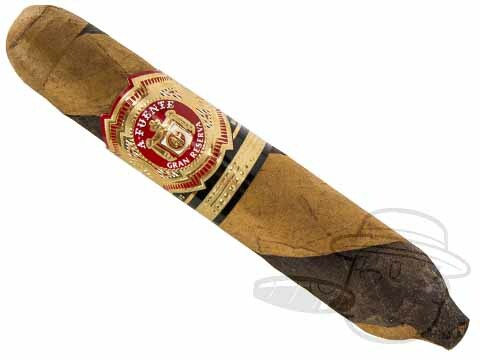 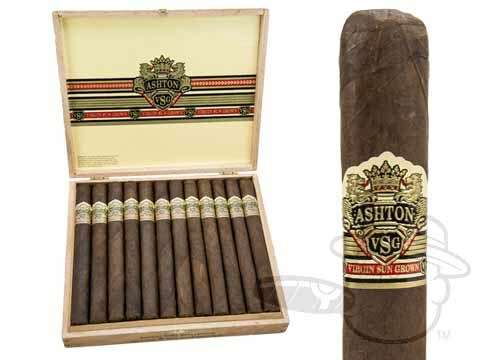 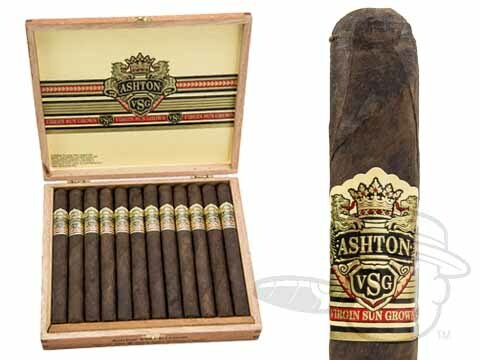 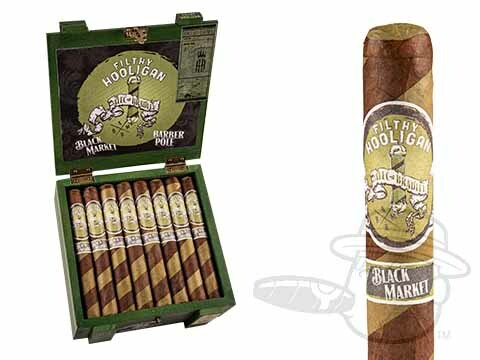 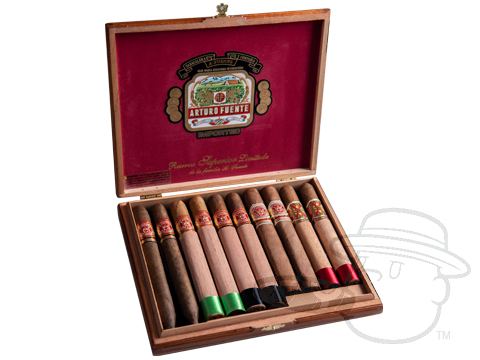 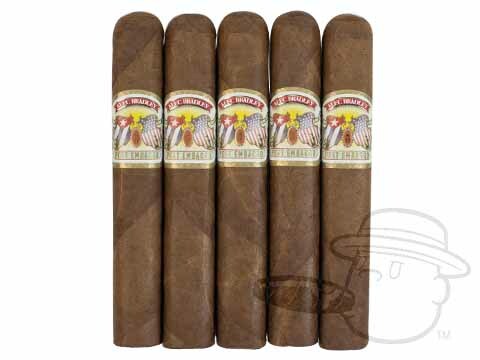 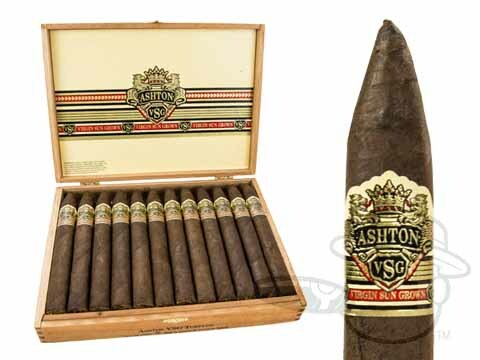 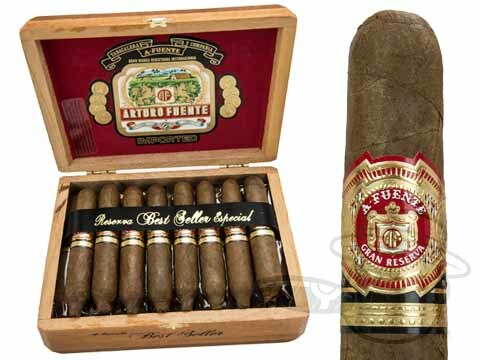 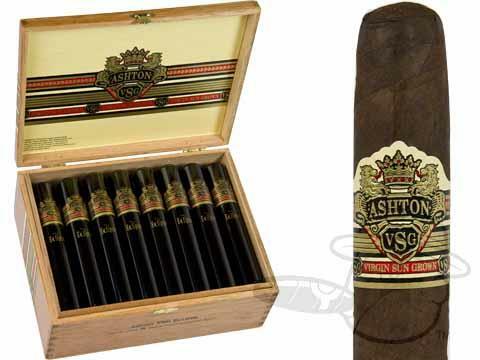 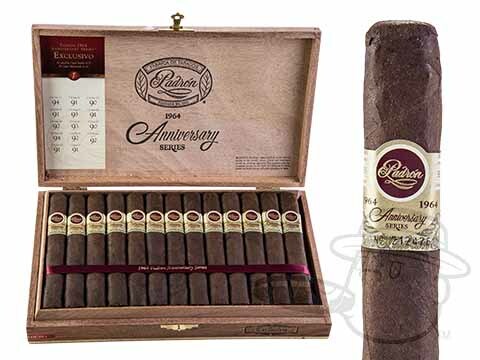 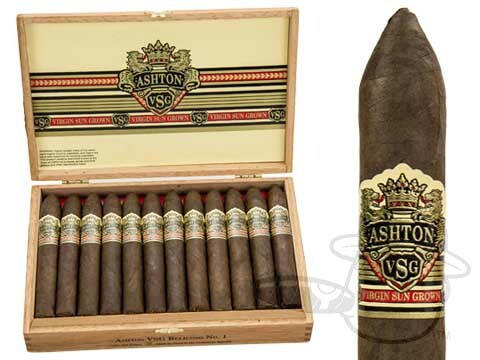 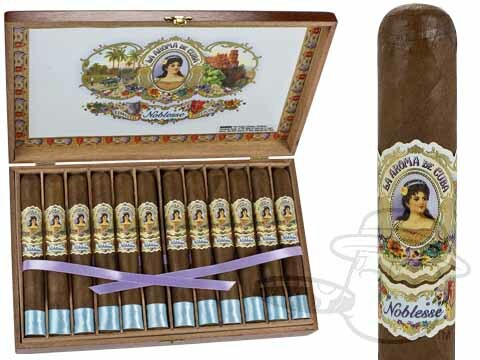 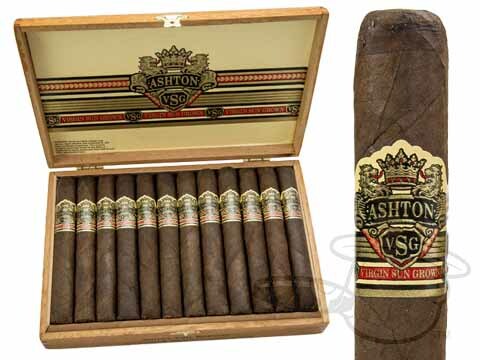 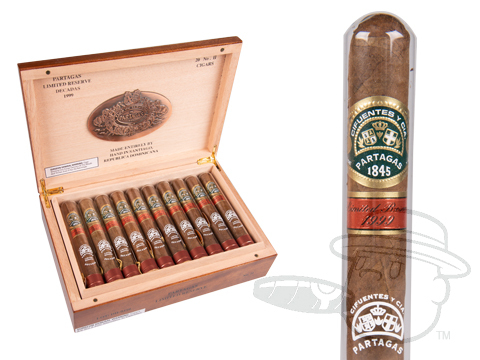 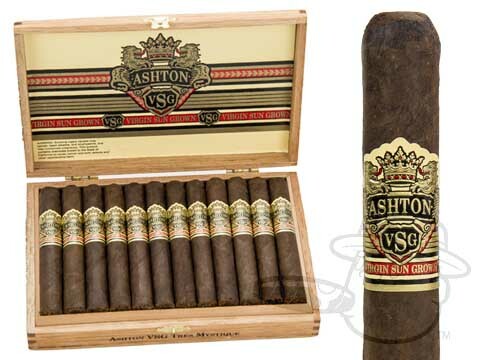 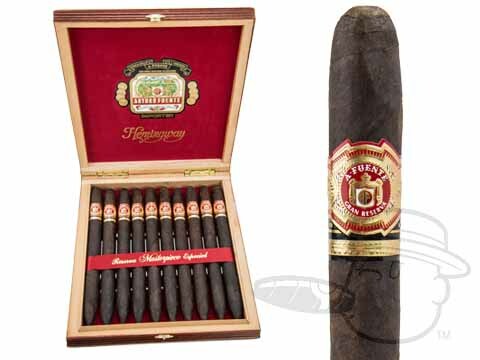 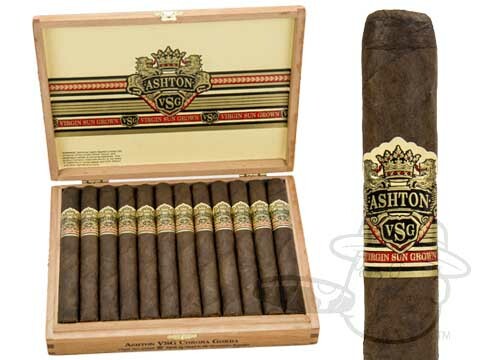 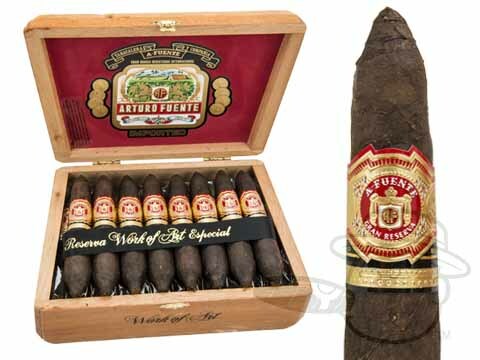 We guarantee that these rare cigars will satisfy your cravings for exclusive smokes.